I love this tradition in south and maharashtra, and I am amazed at the variety of designs and way its done.. These designs are beautiful. Thank you for sharing this information. 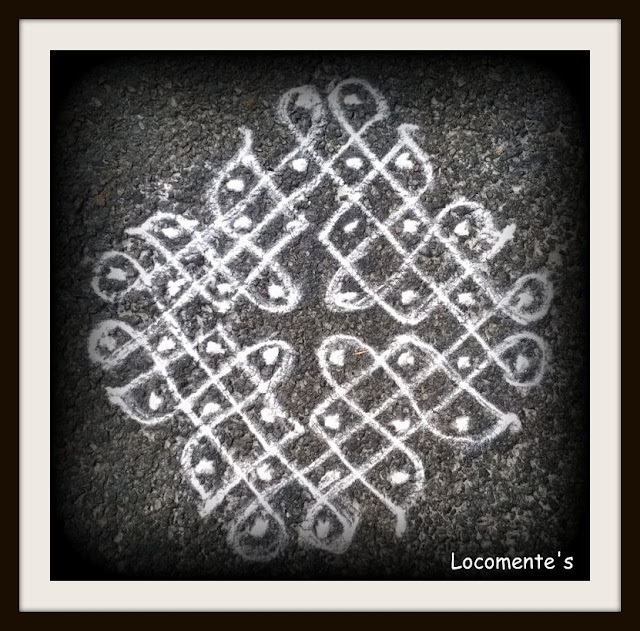 I had never heard of Kolams before. Thanks a lot for dropping by..